Ulverston is one of several historic market towns in Cumbria which has some excellent views of Morecambe Bay and the Southern Lake District. 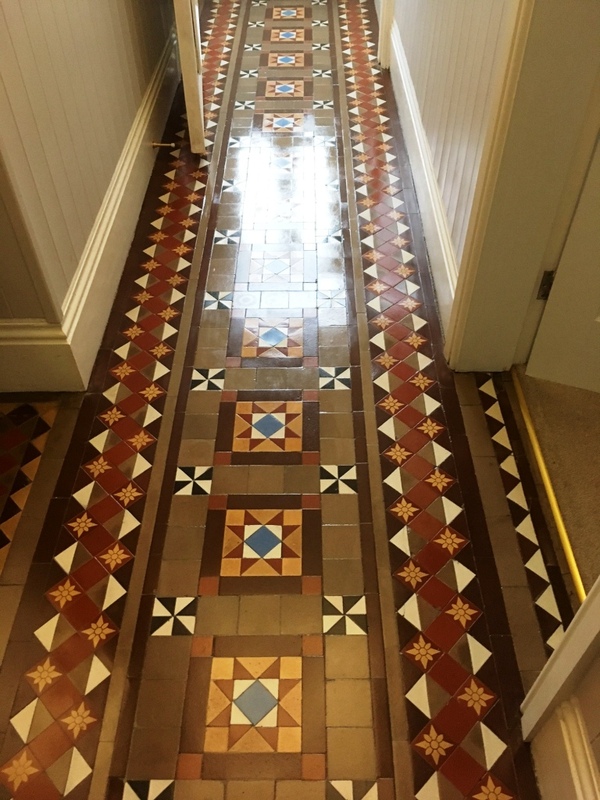 It is also home to some lovely old properties, including one that I visited recently to provide some repairs, cleaning and sealing for a Victorian tiled floor. 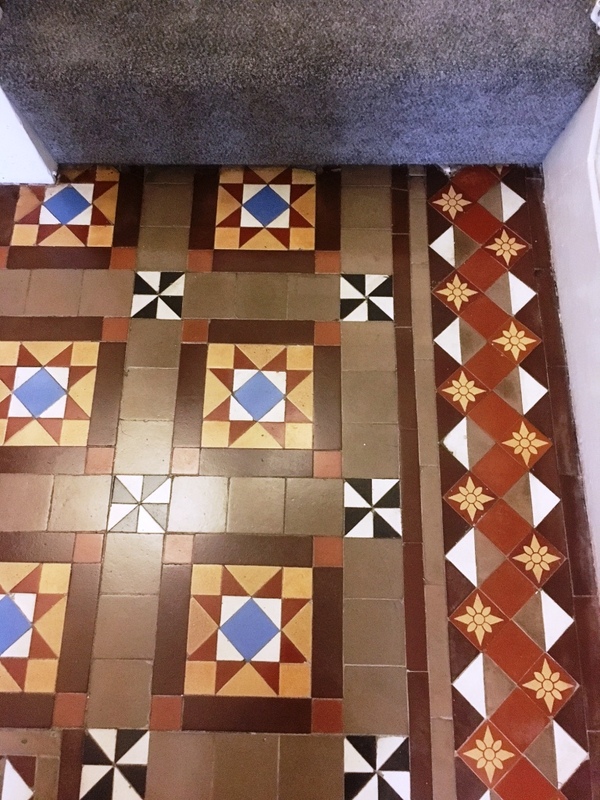 Although the floor was in good condition overall, the tiles were starting to loosen in some areas because the grout had come adrift and needed to be replaced.In fact, several tiles had broken as a result of this and so they would need to replaced too. As I’ve mentioned, the floor had been well maintained, but I opted in any case to give the tiles a routine clean with our reliable high alkaline product, Tile Doctor Pro Clean, scrubbed in using a pad fitted to a rotary machine. This helped to remove any debris and dirt left over on the tiles. 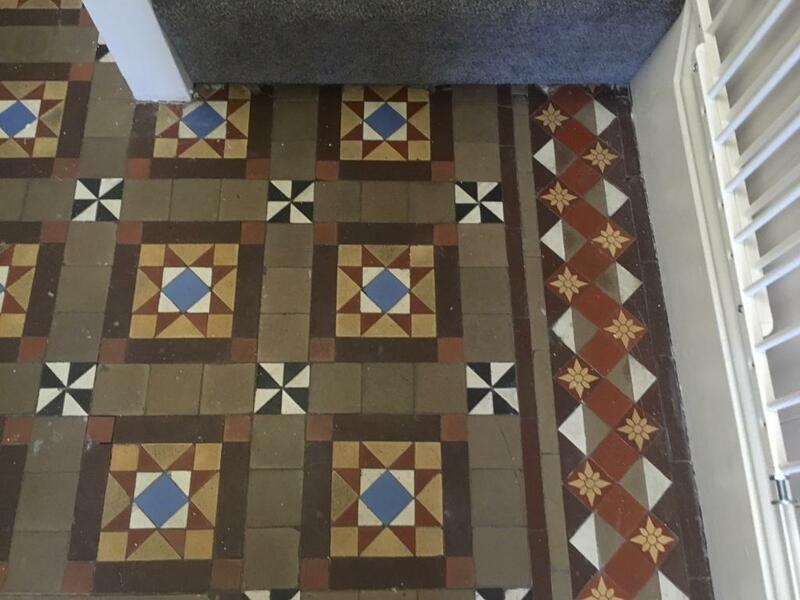 After the initial clean I proceeded to replace the broken tiles with matching reproduction Victorian tiles, as well as the grout in the areas where the tiles had loosened. 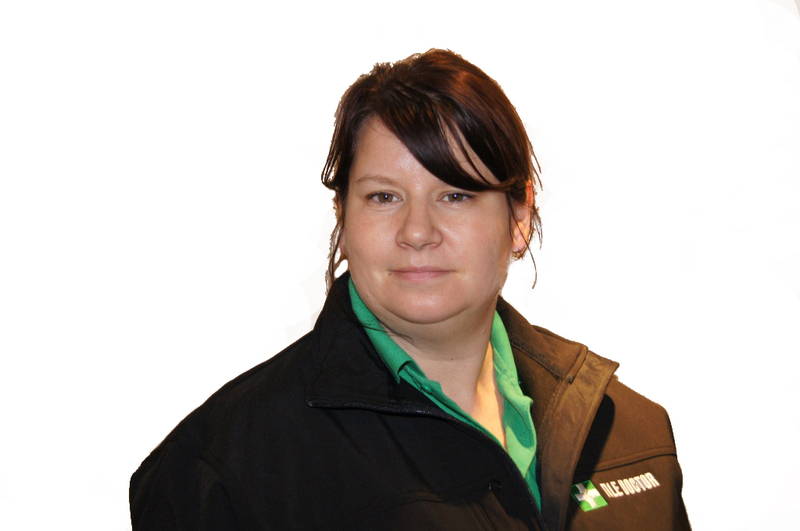 After finishing the cleaning and repair processes, it was time to seal the floor with a combination of sealers. To do this I firstly applied one coat of Tile Doctor Colour Grow, which is an impregnating, colour intensifying sealer. We find that by applying a base coat of Colour Grow we can lock out the damp that can come through from underneath as many old floors don’t have damp proof membranes fitted, unlike many modern floors. What’s more, acrylic polymer sealers such as Tile Doctor Seal and Go do not respond well to a damp environment. Once the Colour Grow had been applied and had dried completely, I applied five thin coats of Seal and Go to add further protection and a quality sheen finish. This sealer is also fully breathable and allows Vapour Moisture Transmission (VMT). 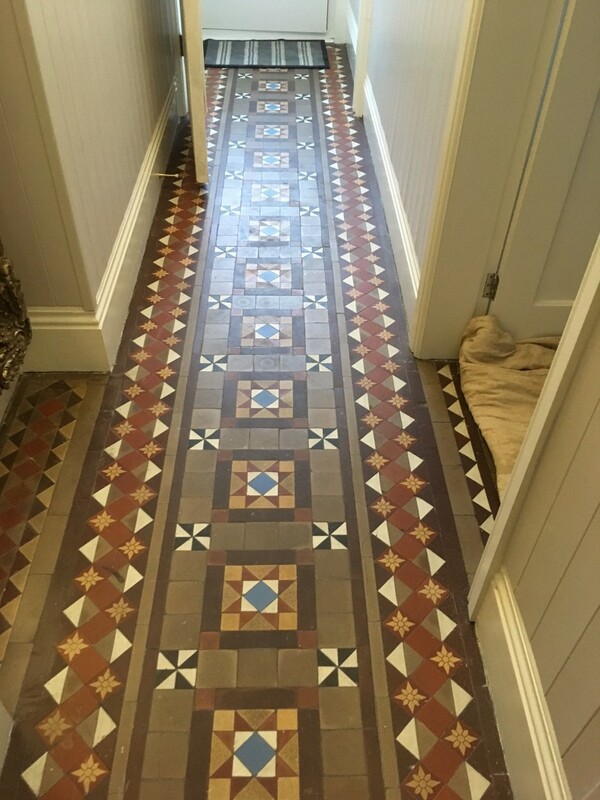 The finish was exactly what the customer was looking for and they were very happy with the overall restoration of the floor. Another satisfied customer!